Charlie EU — KOCH & CO.
Charlie was designed in Berlin and handmade in Agra, India by a team of skilled artisans. 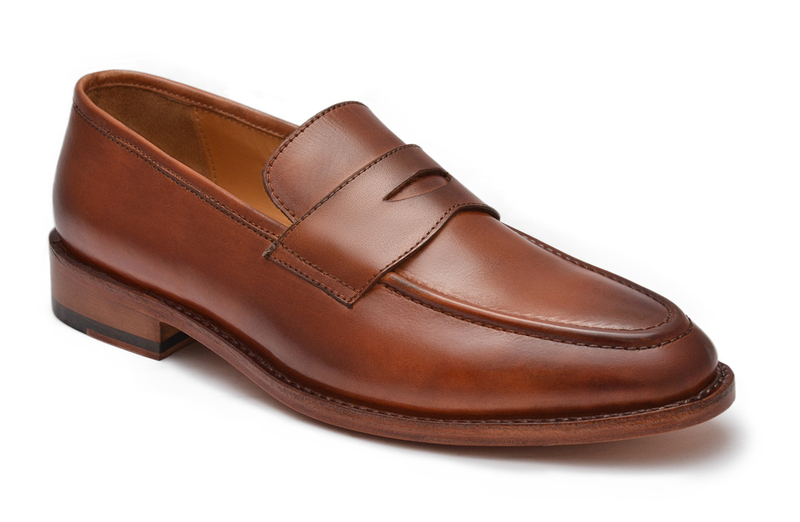 Designed on a classic penny loafer last, the tapered toe gives it a contemporary look while the slip on style provides both maximum comfort and effortless style. Koch & Co. delivers the shoes to your doorstep, with free shipping and returns. In case you are not satisfied with the shoes, you can return/exchange them within 30 days from the date you receive them, provided that they are unworn, undamaged and unused.